This month’s DNIT at CaixaForum deviates from its usual format of individual performances, or in partnership with audiovisual artists, and sees a collaboration between two of the leading names in alternative electronic music: Suso Sáiz and Fennesz. 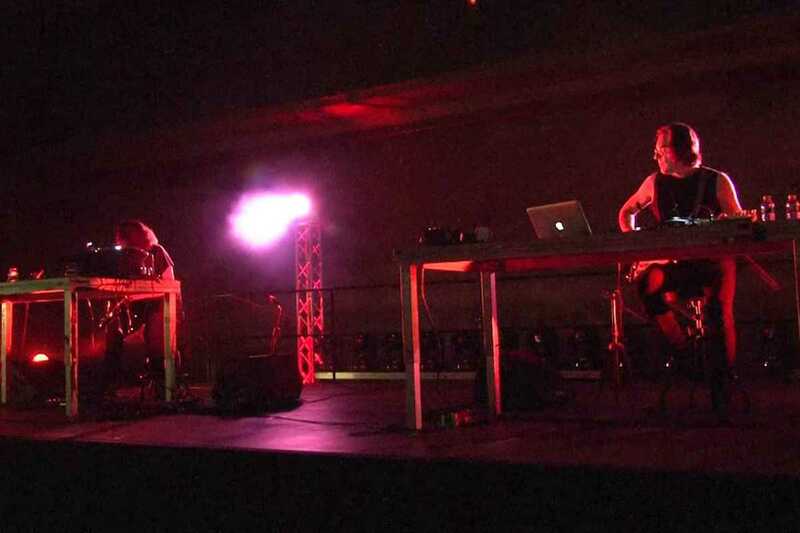 Both artists are known for their use of the guitar combined with synthesizers, effects and electronic manipulation to create vast, immersive sonic landscapes. Widely regarded as true innovators, they have taken the electric guitar far into new territory where skill and innovation have created music that’s powerful and elegant in equal measure. Suso Sáiz is from Cádiz and one of the pioneers of electronic music in Spain with numerous groups, albums and soundtracks to his name, while Christian Fennesz is from Vienna and a prolific producer. He has released several critically acclaimed albums as well as collaborations with Ryuichi Sakamoto, Jim O'Rourke, David Sylvian and others. This is a very rare opportunity to see them playing live on stage together, and it should be a night of music of singular beauty.